MISSOULA - MOOSE SAFETY SUPPLY, INC. 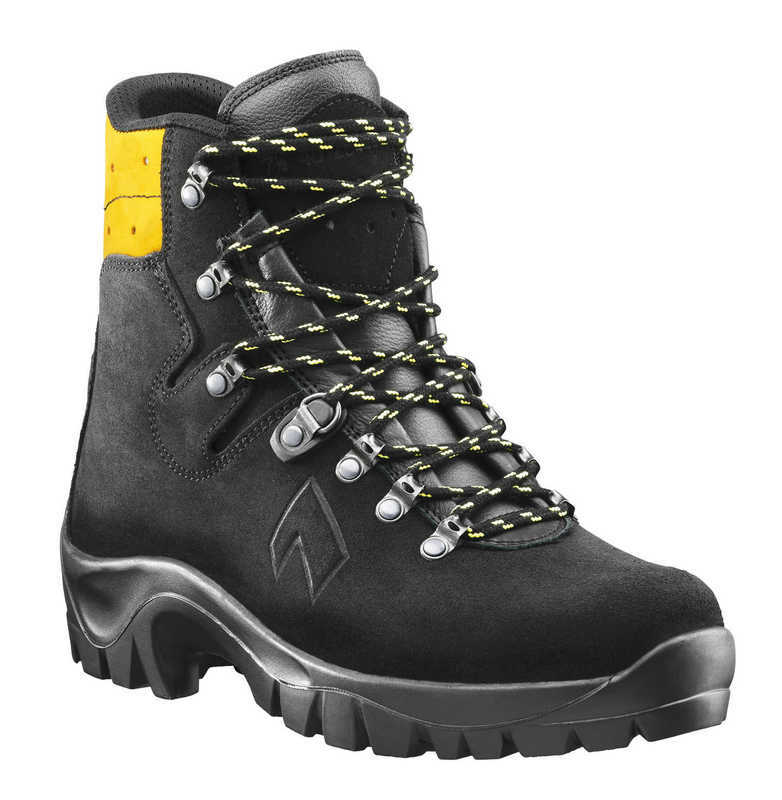 Looking for an innovative alternative to those traditional logger style wildland fire boots? The HAIX® Missoula is the boot you’ve been looking for. The Missoula was built especially for the wildland firefighter and hiker. The lighter weight alleviates leg fatigue while on those long hikes, since the less weight you have on your feet, the less energy you have to expend while walking. HAIX® Missoula uses thicker, breathable European leather and minimal seaming to increase stability and also durability of its boots. The two zone lacing not only gives you the ability to adjust the boot for a fit tailored just for you, but allows you to achieve the ankle support you need when hiking through rough terrain. It enables you to tighten the boot to the foot and leg area separately so that you get a customized and supportive fit. The uniquely designed Vibram® rubber sole offers a stable non-slip sole edge so you can keep your footing even when on slick terrain. The Missoula cement sole construction is heat rated to 573°F so you won’t experience sole melt or delamination when conditions start to heat up. Stitching and lacing are all made of heat and flame resistant Nomex® which protects more than three million firefighters worldwide. The inner liner and upper leather are firmly secured and lasted beneath the sole. with Secura Liner® your inner liner will never pull out or wrinkle over time. It also has specially designed heels that allow for superior grip even when walking on steep or uneven terrain. The midsole also prevents instability during hiking. 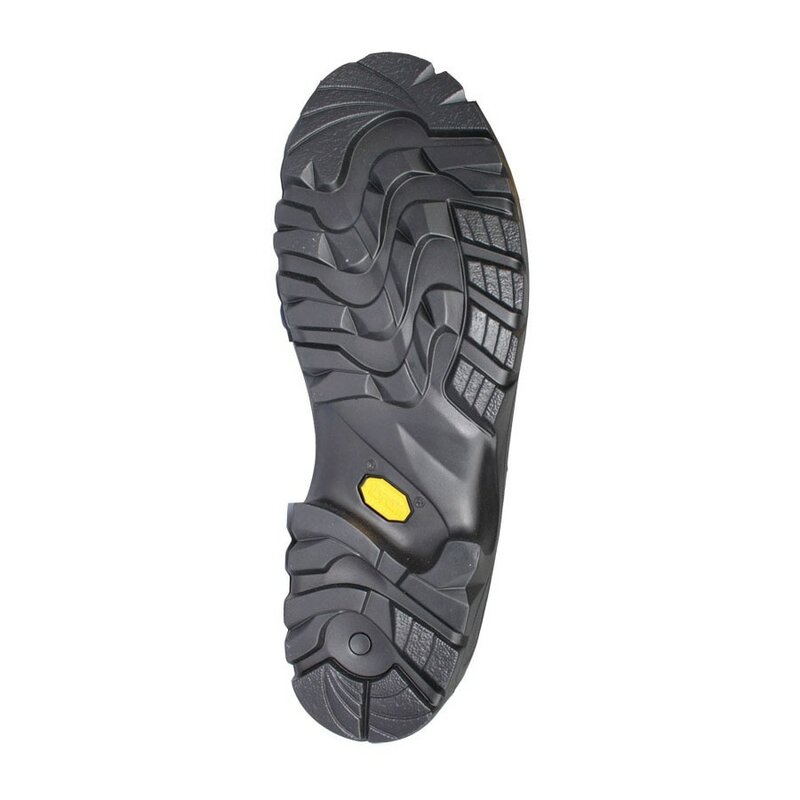 The comfort cushion insoles protect your feet from pain and provide long-lasting comfort allowing you to serve on duty even for long periods. And with its excellent moisture absorption and quick drying capabilities, you’ll never feel uncomfortable moisture in your boots. The Missoula’s built in Climate System let's your feet maintain balance in temperature by keeping your feet warm in cool temperatures and keeping them cool in warm temperatures. The “bellows” effect in this system keeps air circulating with every step a firefighter makes. It helps keep your feet dry from sweat for longer periods making them one of the most comfortable boots you will wear while in line of duty. ​The HAIX® Missoula is not suitable for HAZMAT but it is a dual purpose boot that can be worn for wildland firefighting or for hiking. Whichever of the two may it be, the Missoula is guaranteed to provide you the support, comfort, and durability needed to fulfill such events or activities. Make the change from tradition, and choose HAIX® Missoula.